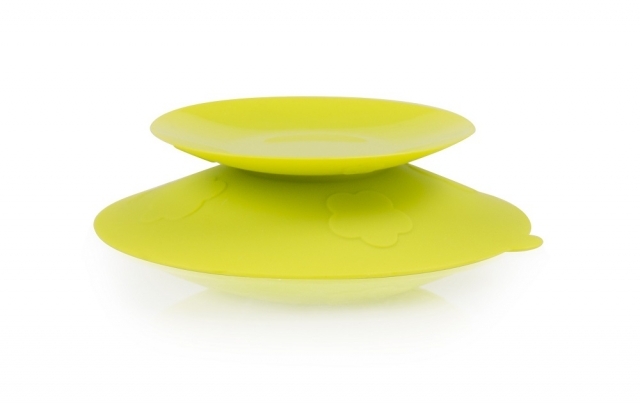 kidsme Stay-in-Place can make self-feeding easier and high chair toy play so much fun! Different baby feeding essentials such as bowls, milk bottles and training cups can stay ﬁrmly in place without spillage. Also great for high chair toys!